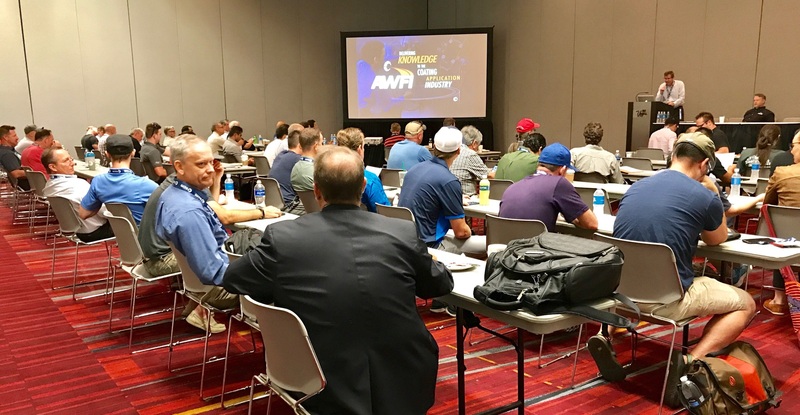 ATLANTA -- Woodworking Network's Leadership Forum is a top-level conference aimed at executives from North America’s largest woodworking and/or most innovative companies. It is meant to be a TEDx-style conference presenting fresh ideas on wood industry materials and technology, presented with flair, and heavy dose of peer to peer networking and audience interaction. The conference will address real world business challenges and successes, emerging technological developments in wood materials and wood construction, new management thought processes, and understanding the new consumer. by J B Cutting, Inc.
Keith Morgan will discuss the importance of professional design in all aspects of your business including design, manufacturing, and marketing. According to Morgan, it is essential to integrate a solid design professional or professionals within your front office operations. The organization must have individuals who have experience in the interior design industry but also be able to take on and understand construction techniques at the shop floor level. 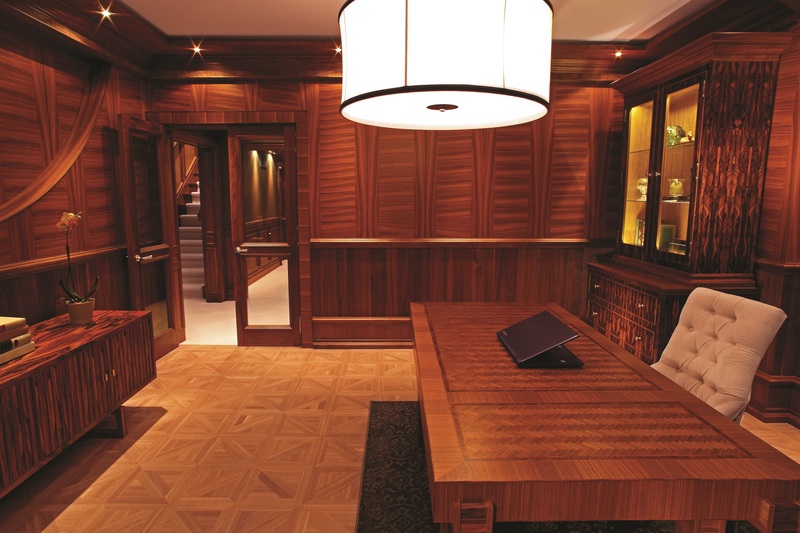 Keith Morgan, founder of Bespoke, caters to an elite international clientele, emphasizing elegant custom design and spectacular craftsmanship. Not only has Bespoke won multiple Craftsman’s Challenge awards, but also Morgan has earned a reputation for his marketing prowess in the highly competitive world of luxury consumers. 10:00 AM - 11:00 AM - Building Bigger, Taller and Stronger with Wood: How Mass Timber is Rolling out in the U.S.
Products such as cross laminated timber, popular in Europe for more than 20 years, are now making their way into North America in a serious way, with manufacturers in Oregon, Washington, Montana and Alabama coming onstream and innovative new timber buildings appearing in many of our cities. In this presentation, Iain Macdonald, Associate Director of the TallWood Design Institute, will describe mass timber and how it is changing the way America builds. He will cover manufacturing, technical barriers and how they are being overcome, expectations for market growth, and what it means for providers of non-structural wood products. Each item is unique, and in woodworking, this is even truer than any other industry. But how could we identify the unique history of each unique part? And how can we use that information to help measure quality, control process flows, and improve inventory accuracy? Using integrated RFID technology to create a unique identity for each piece, American Woodmark Corporation has seen continuous benefit and value. Henry Nisiobincki will show how a simple low-cost addition to each piece can be the solution for endless cost-savings, as well as the platform for future innovation. There's an unprecedented multidisciplinary convergence of scientists dedicated to the study of a world so small, we can't see it - even with a light microscope. That world is the field of nanotechnology, the realm of atoms and nanostructures. Nanotechnology is so new, no one is really sure what will come of it. What we do know is that nanotechnology is making its way into the world of building materials. Join us for an intriguing session which will outline the basics of nanotechnology and how it’s being used to revolutionize our industry. Diversity is quite possibly the best source of innovation and creativity in our industry, according to Whitney Pyle who is also a Woodworking Network Class of 2017 40 under 40 winner. Whitney will discuss her career path through the industry as a female. "The construction and woodworking industries as a whole lack diversity," said Pyle.She said many times when she attended industry events people would presume she was just somebody's spouse. "Together, we will unpack the reasons why, we’ll discuss why it’s important to change it, what we can do to change it," said Pyle. "We’ll also discuss what steps to take to ensure all people become integrated and engaged in our organizations and our industry." This presentation will unearth two very distinct types of consumers – the NEO and the Traditional – and how they are powering our economy. Discover why targeting one versus the other will drastically change your sales, marketing and pricing strategies forever. You’ll learn who spends the most, most frequently, and find out more about their values, attitudes and, ultimately, buying behavior and communication preference. Most importantly, you’ll learn how to quickly connect with your customer, close jobs faster, work less and maximize your profits. 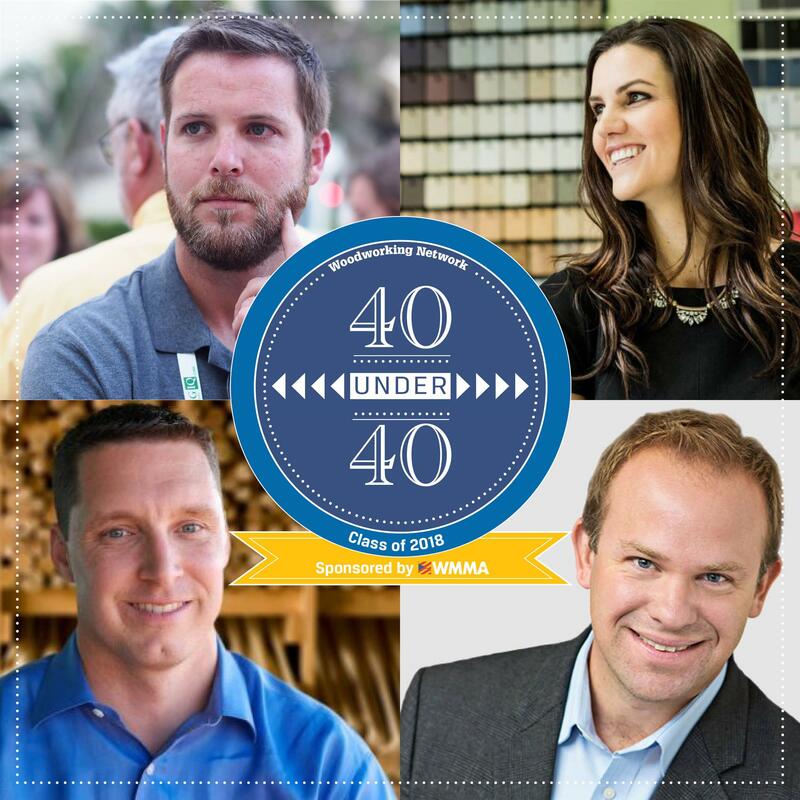 Woodworking Network’s 40 under 40 award recognizes those individuals that have made a difference in their careers, their companies, their communities and to the industry. Benchmarks include productivity, profitability, social good, innovation, peer inspiration, product development and organizational leadership. This illustrious panel, made up of members of the Class of 2018 and alumni, will address their leadership journey and offer insights into the future of the industry.